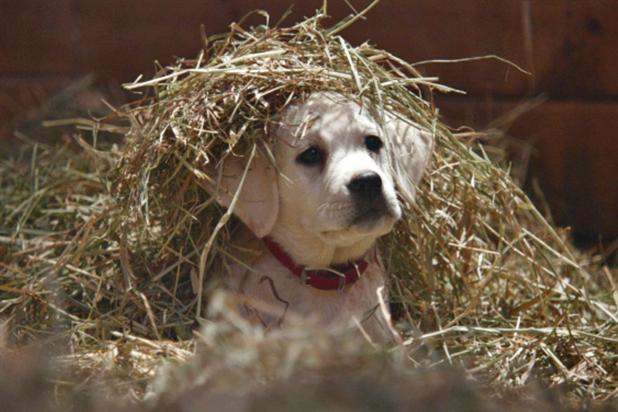 Budweiser: 'Lost Dog' Super Bowl campaign. Super Bowl ads on YouTube received more views than on Facebook, but those on the social media site received a higher number of shares, according to research from Unruly. Figures compiled at 10am on 2 February, the day after the Super Bowl, show that ads on YouTube generated 125.65 million views, whereas those on Facebook pulled in 60.74 million views. However, this could be down to more brands using YouTube for online campaigns. However, ads on Facebook saw 70 percent of the total shares generated by Super Bowl ads online. Campaigns that were run on both channels were shared five times more, on average, on Facebook than on YouTube. There was a share rate of 6.1 percent on Facebook, compared with 1.3 percent on YouTube. David Waterhouse, the head of content at Unruly, said: "Facebook easily allows people to discover shared content in their newsfeeds. And, they’re discovering content their friends and family enjoyed, so viewers are more likely to check it out. "YouTube is a place where people search for specific content. Also, not only does it take fewer clicks to share a video on Facebook than on YouTube, it’s also a lot easier to find the share button. "Shares are a much better measure of a brand’s viral success, ranking branded content by the volume of active pass-on and audience engagement rather than the more passive metric of video consumption (views)." Campaign reported on Monday that Budweiser’s "lost dog" ad was viewed 47 million times in the run-up to and during the Super Bowl, according to research from the analytics firm iSpot.TV. Unruly said it was the most-shared ad for the Super Bowl, making it the third consecutive time that Budweiser has been top of the table. The rise of YouTube: A decade of creative decline?